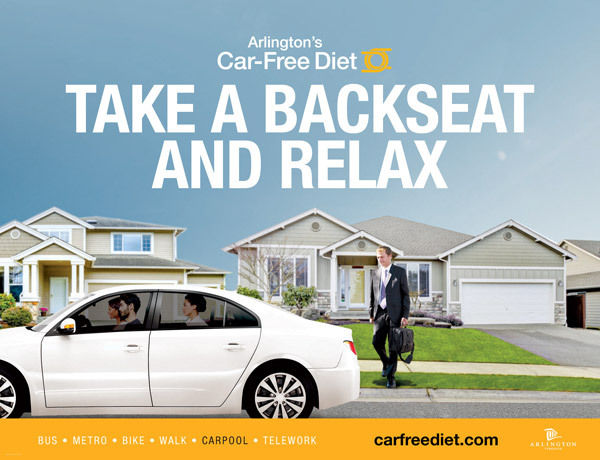 Pulsar created a landmark campaign in the Car Free Diet (where citizens and employees could lose 2,000 pounds in a day). 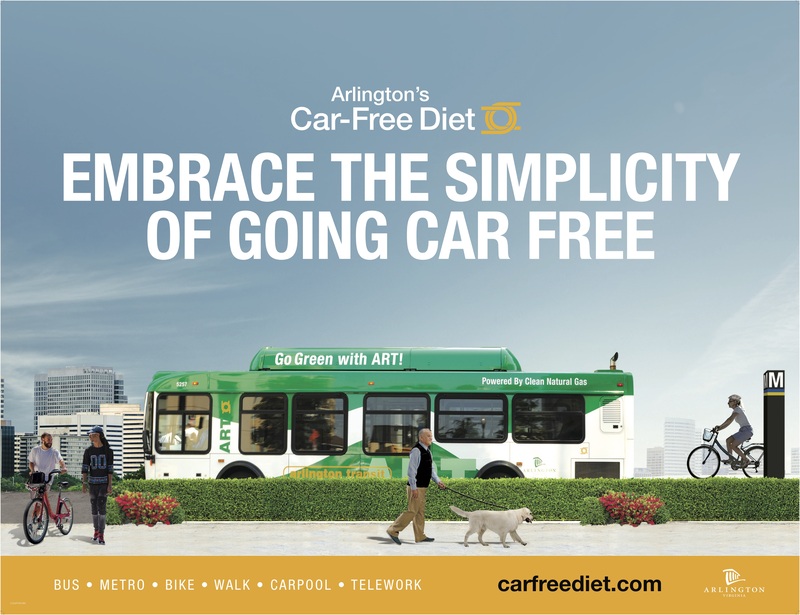 The Car Free Diet has experienced four previous “upgrades” all with the goal of continuing the momentum built previously. 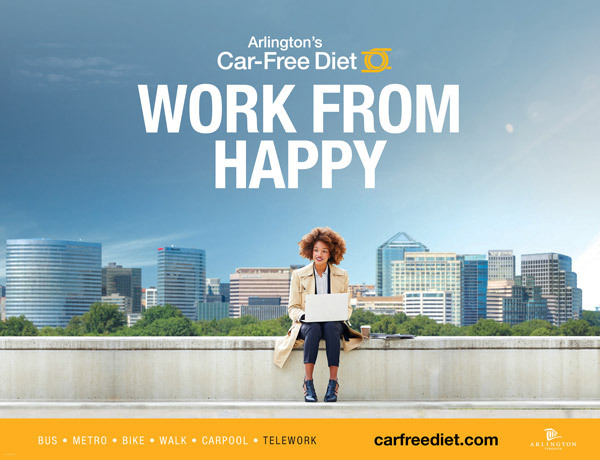 The most recent update is focused on capitalizing on the equity around the all-natural/farm-to-table phenomenon. 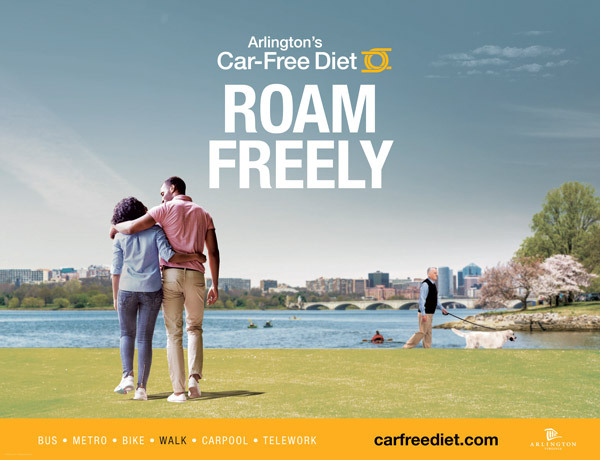 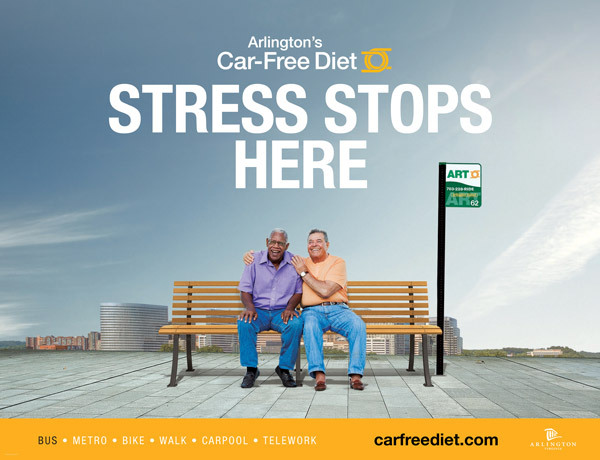 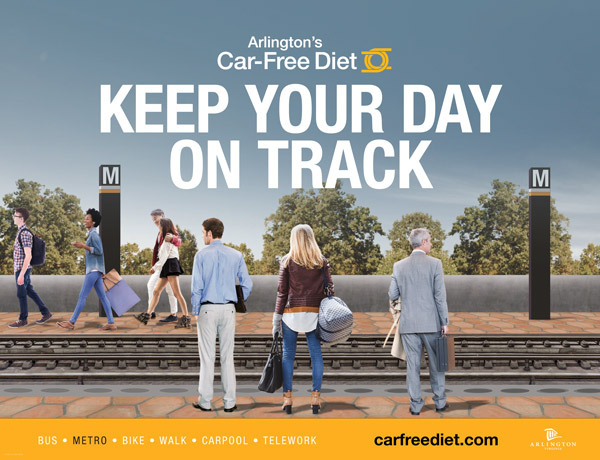 By connecting the healthy eating behaviors with the Car Free Diet, we extend the reach of the campaign to new psychographic aspects of the target audience. 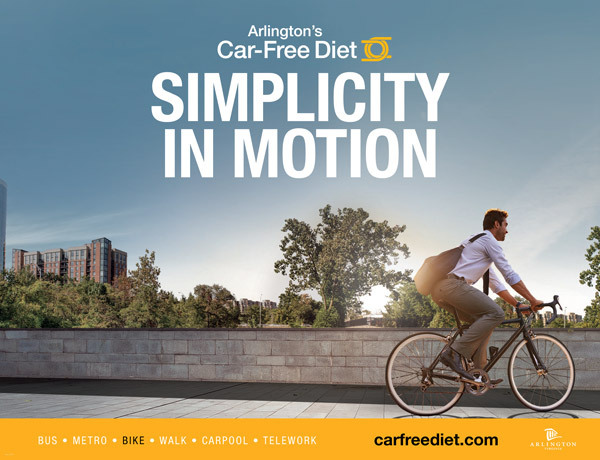 Results: The Car Free Diet is directly responsible for changing behavior that has resulted in the reduction of 38,000 single occupancy vehicle trips each day, that is over half a million vehicle miles, which contributes to more than 64,000 tons of air pollution reduced daily. 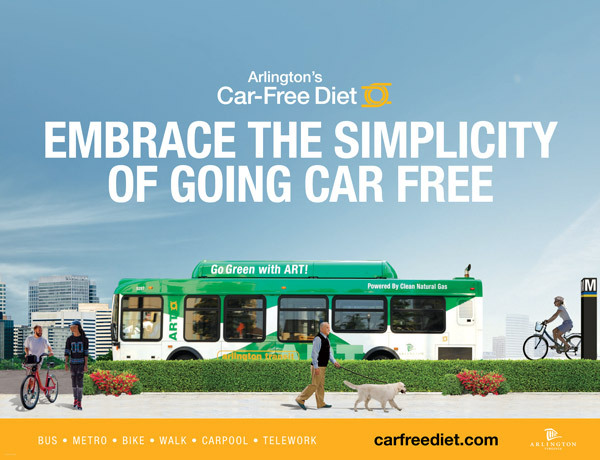 Now that’s a diet we can all breath a sigh of relief about.